Vermietungsservice Winterberg GmbH, acting under the name of 'Ferienpark Winterberg', uses the terms and conditions of RECRON (a trade association for recreational entrepreneurs in the Netherlands) as its own general terms and conditions. Please click on the link below to find out all about your rights and obligations under the RECRON terms and conditions. These transparent agreements were concluded in consultation with the (Dutch) Consumers' Association and the ANWB (Royal Dutch Touring Club). Please read them carefully, so you know exactly what to expect. 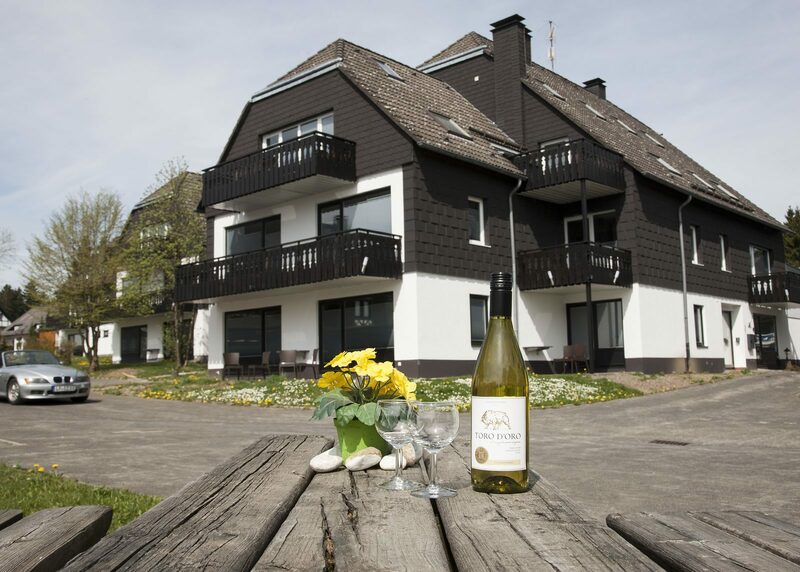 © 2019 Vakantiepark Winterberg l Uw appartement vlakbij de piste?